THARPA CHO LING is Ewam Choden’s retreat center in Upper Lake, California. It is described on the website home page. After it was created, a local sangha group formed around it. These members hold a weekly Saturday morning Chenrezig meditation in the beautiful shrine room. Periodically, Lama Kunga Rinpoche goes there to lead the meditation, and occasionally gives empowerments. 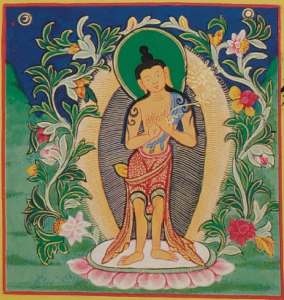 This Maitreya Festival with an Empowerment is a rare opportunity.